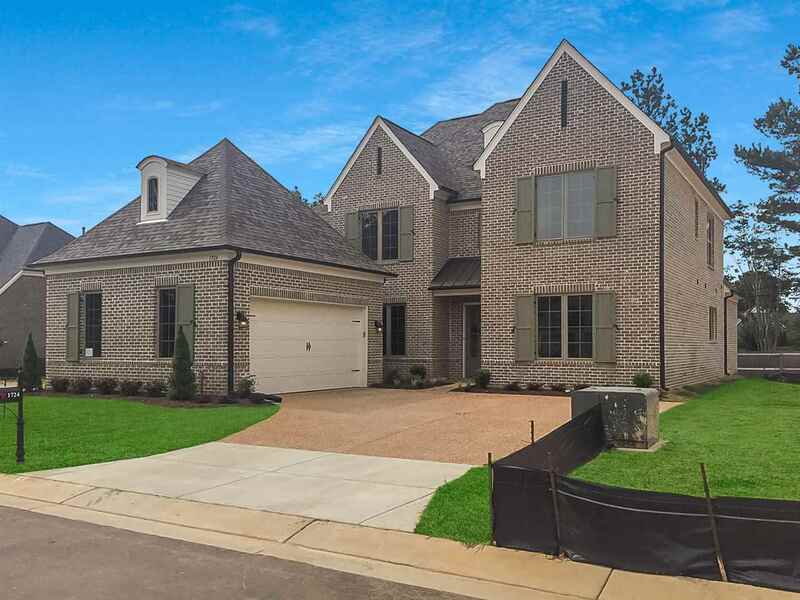 Regency&apos;s traditional style home features an open, floor plan with gorgeous hardwood floors & vaulted ceilings. The gourmet kitchen offers functionality, blending custom cabinets, granite counters & stainless appliances. Master Suite is downstairs with master bath which offers walk through shower, double sinks & Whirlpool. Photos that are shown are a representation of the floorplan. Some design features are optional and available at an additional cost. See agent for details.